Dear Donna, I’d be ecstatic if you can send me an autographed copy for review. I’ll even list it here. 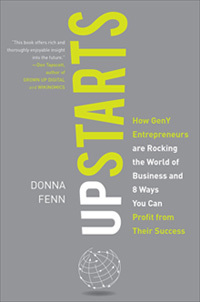 PS: Here’s a free manifesto on Upstarts, if you’re wondering what the book is about.